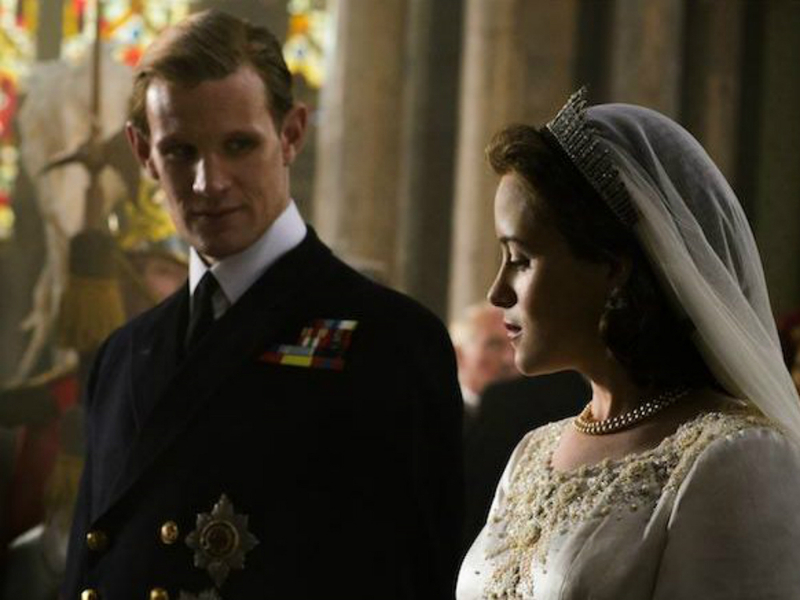 We’ve had to wait a long time for Netflix’s sumptuous new series, The Crown, to hit our screens. But finally, after months of anticipation, the trailer is finally here – and it looks amazing. Showing Elizabeth II’s transition from princess to Queen, the series charters the highs and lows of her first few years on the throne and the pressures placed on her marriage to Prince Phillip. The ten-part Royal drama starring Claire Foy and Matt Smith is Netflix’s most expensive original series ever, so we’re expecting some of the most lavish television we’ve seen in a while. So clear your diaries for the 4th November when it’s finally released and let the countdown begin. If you’re missing your Downton Abbey fix, help is finally at hand. Netflix have announced that a new royal period drama will air on the streaming service later this year. The Crown will tell the story of the reign of Queen Elizabeth II, from young monarch, wife and mother to the present day. It will also touch on her relationship with the Prime Minister, promising to reveal all on ‘two of the most famous addresses in the world – Buckingham Palace and 10 Downing Street’. Starring Claire Foy as Elizabeth and Matt Smith as Prince Phillip, co-stars also include Interstellar’s John Lithgow as Sir Winston Churchill and Victoria Hamilton as the Queen Mother. Royal buffs might recognise 31-year-old Claire as Anne Boleyn from last year’s BBC mini series Wolf Hall, whilst Matt, 33, is a former Doctor Who, playing the BAFTA nominated role from 2011. Already commissioned for six series, The Crown is Netflix’s most expensive show to date costing an eye-watering £100 million to make. And if you’re wondering how that’s possible, the costumes are said to have used a HUGE portion of the budget. The wedding dress worn by Claire is even rumoured to have cost far more than Queen Elizabeth’s herself, who in 1947 had to adhere to the fabric rations of a wartime bride. In fact, it’s probably worth tuning in for a glimpse of this alone. And if you’re a fan of The Queen starring Helen Mirren you’ll be please to hear the series has been written and produced by the same Oscar-winning duo, Peter Morgan and Andy Harries. So naturally, we’ve got very high hopes for the royal drama. The only downside? You’ll have to hold out until its release on 4th November. Sorry.